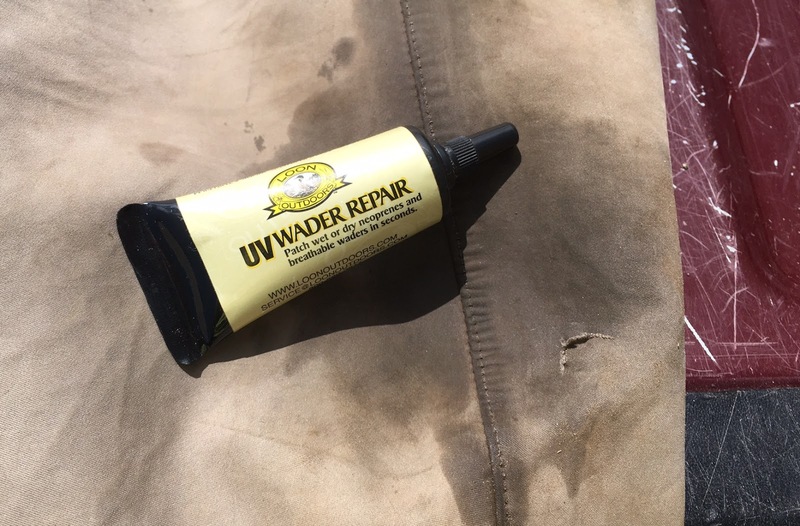 Funny, I had a similar thing happen to my G3 waders. Luckily, I was unlucky enough to have needed the Loon UV once before and had some with me. Presto, back fishing. Loon makes some great products. Indeed they do! Thanks for stopping by Howard.